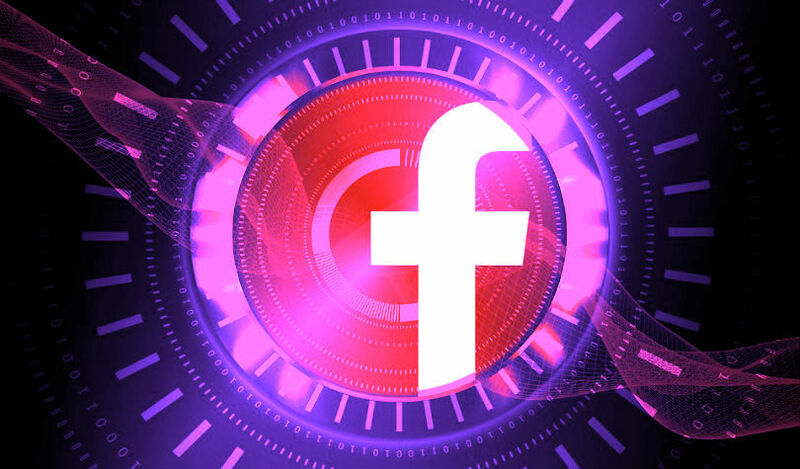 Facebook is shedding new light on the social media giant’s cryptocurrency and blockchain strategy. Back in May, Facebook announced a big company shakeup involving the creation of a new division dedicated to looking at how the company can leverage blockchain technology. Now, a series of job listings reveal new details on exactly what Facebook plans to do.